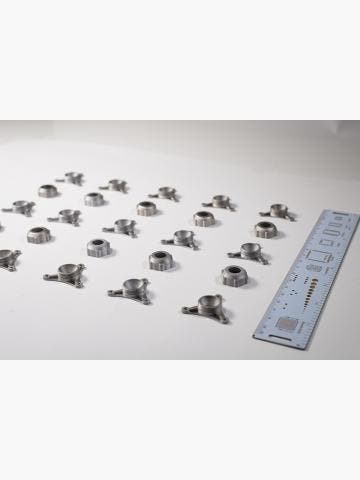 3D printers have been in use in the manufacturing industry for more than thirty years, but it is only really in the last ten that the market has opened itself up to other applications on a large scale, such as mould making for investment casting and tooling. Applications are also emerging for the medical and dental fields. All of which is to say, 3D printing is no longer constrained by manufacturing limitations or design complexity; and as a result, it is seeing incredible growth. Anyone can now benefit from 3D printing. 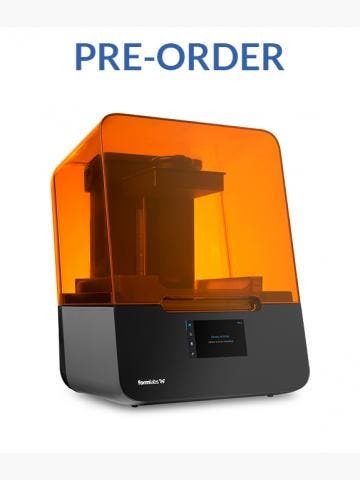 It is more accessible than ever before and no matter your needs, there is a solution for you, whether you need a cheap printer for basic prototyping or a high-end printer for the economic production of parts and components. 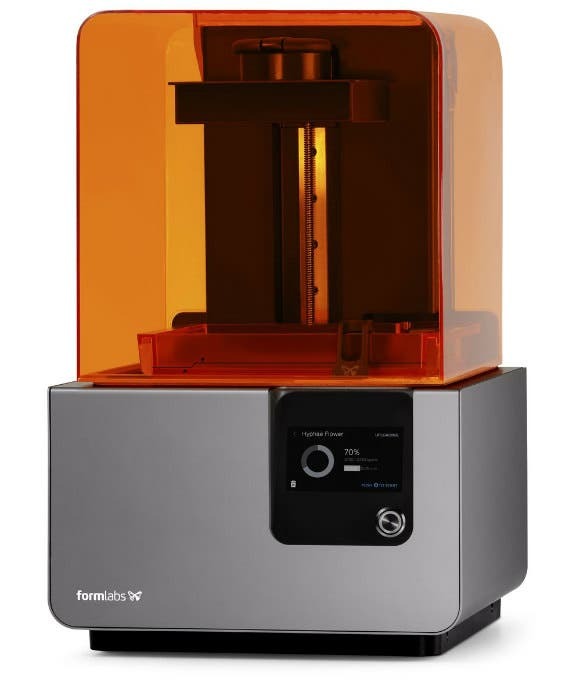 We offer a wide range of 3D printers, we have taken the market leaders and done our best to give you the information you need to determine which 3D printer is right for you. 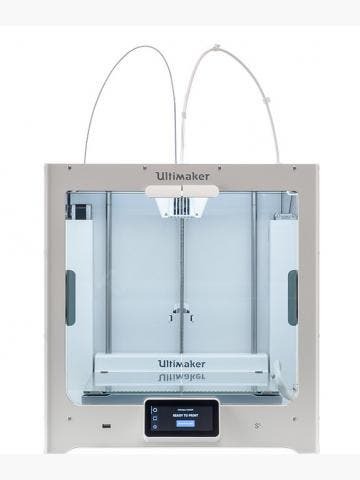 We pride ourselves on guiding you through the process of choosing the right 3D printer, and we’re committed to helping you get printing as well.